The world's first line of radial tires offered in sizes and styles to replace popular bias ply profiles. 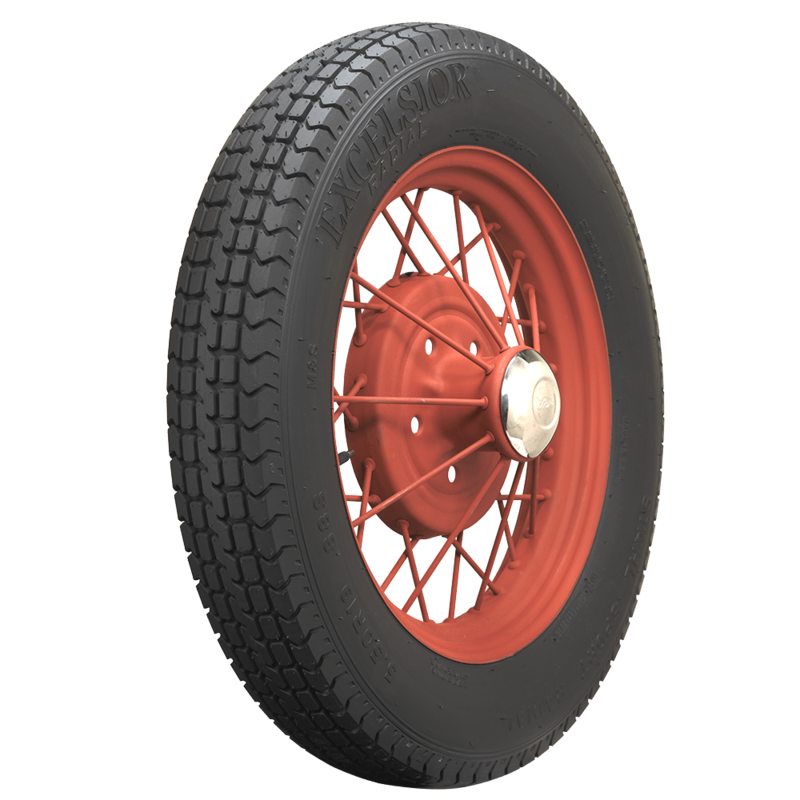 The Stahl Sport Radial from Excelsior Tire is inspired by vintage competition tires and is equally at home on vintage racers as it is on hot rods. 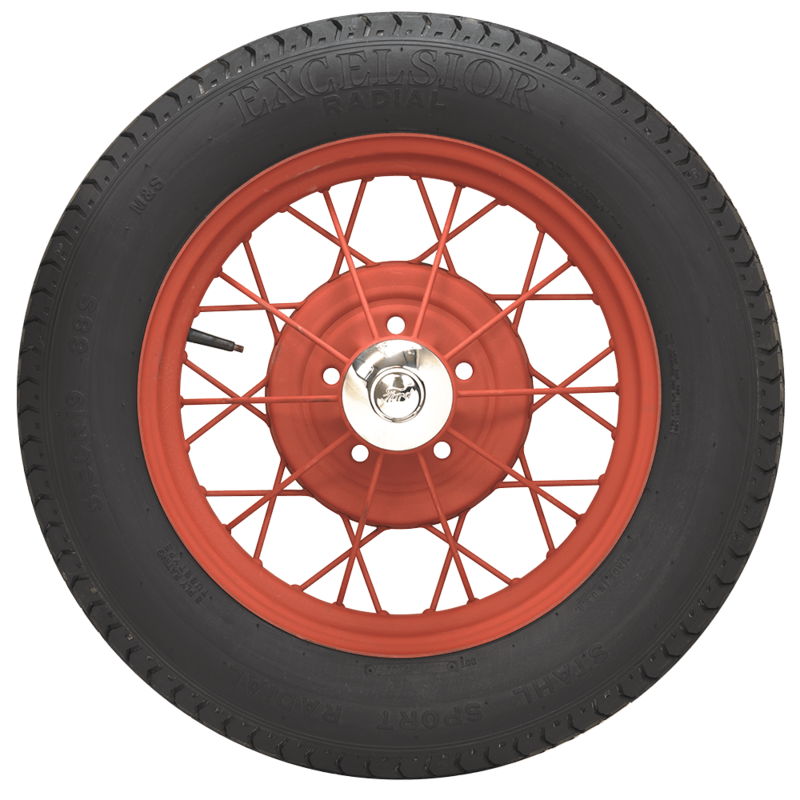 This tire has also become very popular on deuce coupes, Model A hot rods and roadsters. 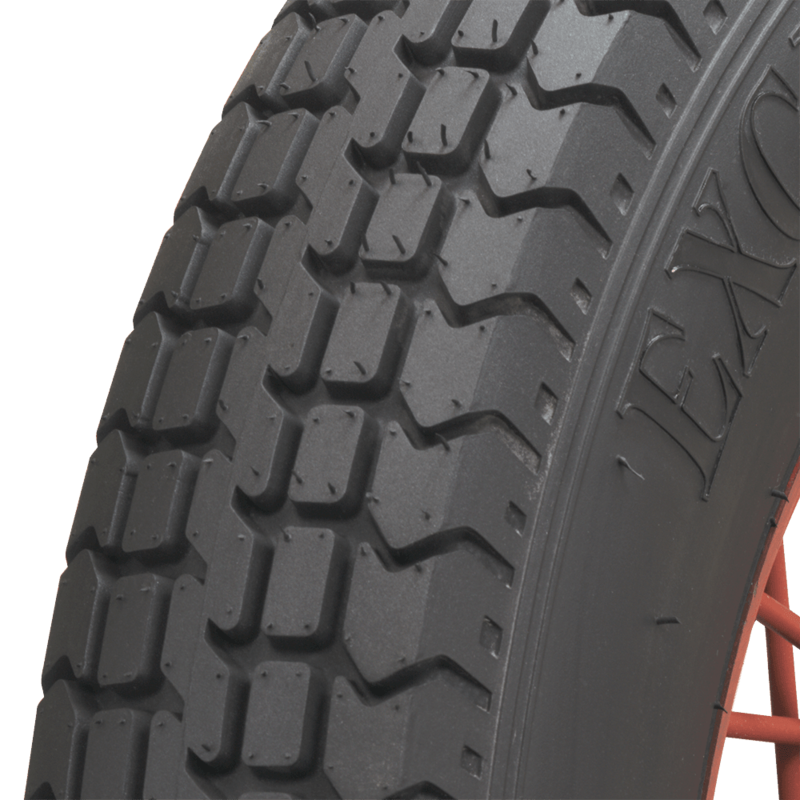 Excelsior Tires are made in the USA and DOT/ECE (European Community) approved. 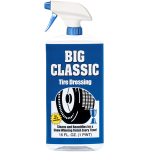 Please note that dimensions listed tread width, section width and overall diameter are non-scientific and based on an inflated tire, mounted on a wheel. Dimensions may vary due to rim width and inflation pressure. What is recommended PS I for 500 R19 when fitted for use on 1930 model A? 44 PSI is the recommend pressure for this tire. 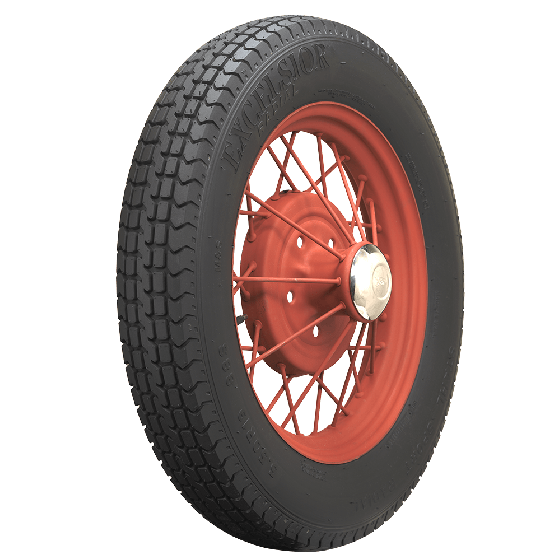 Are these tires recommended to fit a non-racing 1930 Model A ford with original 19" rims? 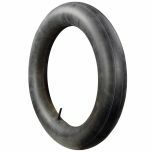 If so, which 19" tire tubes are recommended? You may fir a range of 475/500-19 and 500-19 tires on a 1930 Ford Model A. See our selection here. Recommended tubes are listed under "Similar and related products" on each tire listing page.